Special Project Accommodation - Testing Laboratory — Babcock Laboratories, Inc.
At Babcock Laboratories we understand that your samples and projects don’t fit neatly into the network laboratory mass-production line. Your samples are unique. Our chemists and microbiologists take professional pride in knowing the systems and companies we serve on a personal level and in helping clients to resolve their technical challenges. We accommodate special projects by offering greater analytical sensitivity, customized analytical testing, and much more! 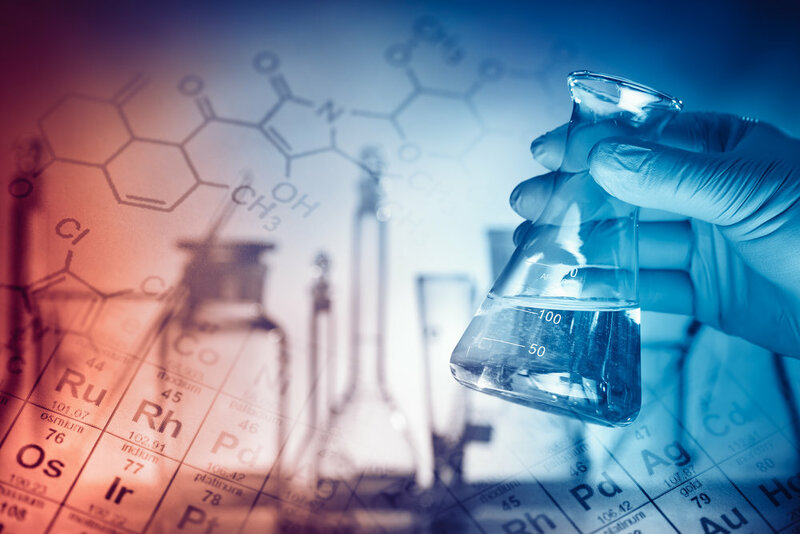 When clients experience regulatory requirements demanding greater analytical sensitivity, they trust Babcock Labs to meet their needs. Our chemists use their experience and understanding of methods and instrumentation to find appropriate techniques while ensuring proper method validation, reporting limit reproducibility, and quality control. We were the first lab in the country to utilize LC/MS/MS for the robust, reproducible measurement of Pyrethroid pesticides. Using a technique superior to traditional GC/MS we are able to analyze for all eight of the critical Pyrethrins to a reporting limit of one part per trillion (PPT), thus providing local agencies with defensible data to meet their stormwater monitoring permit requirements. Water quality managers turn to us to help them solve problems in their systems. From tracking down sources and identifying mystery pathogens to investigating the safety of well packing materials, we provide technical expertise and testing solutions. In fact, Babcock Labs recently helped a City allay concerns by generating a complete profile of potential organic contaminants. Through customized analytical testing we helped ensure a non-routine well packing material posed no threat to the water supply. When you need a partner to assist with challenging matrices and forensic chemistry, Babcock Labs is here to help! Contact us today. © 2017 Babcock Laboratories, Inc. All Rights Reserved.